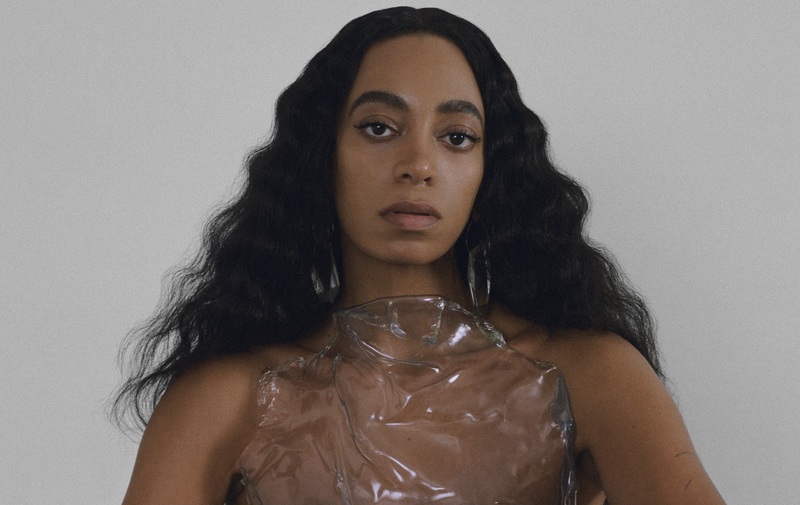 Solange comes through with the double up for her new visual work. Off her new album When I Get Home, her self-directed short film brings “Things I Imagined” and “Down with the Clique” together for an intriguing piece of work. Jump into her arthouse greatness below.